I felt as if I was falling and no one was going to catch me. 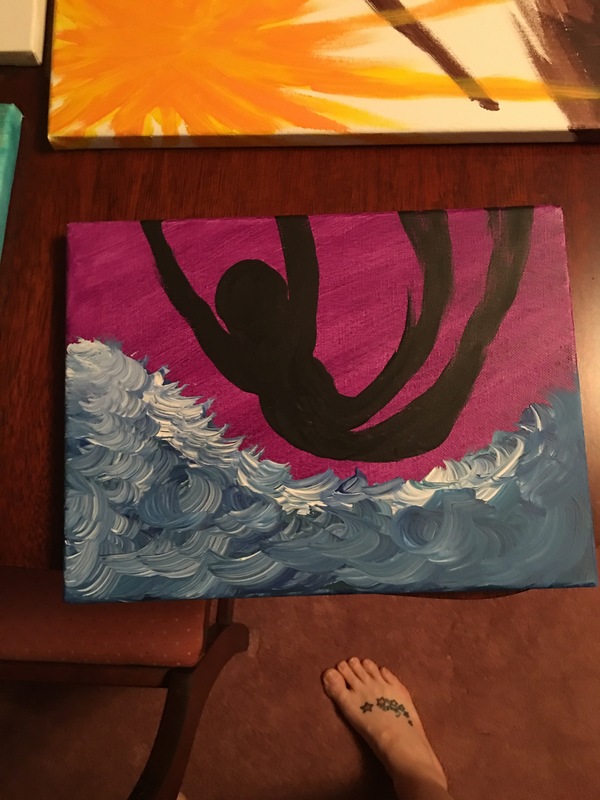 I was listening to worship and the song was talking about the waves. I may have felt as if I was drowning, but God had me. You may not “feel” it, but he’s got you.